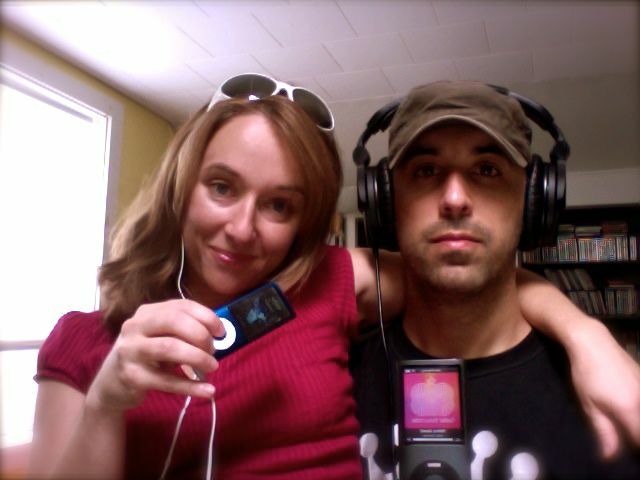 The awesome electric-soul duo Belle Boussole make another Boomboomchik appearance, this time presenting you all with the top 10 songs on their MP3 players right now. Click on the songs to download them on iTunes. I have never heard of Belle Boussole but maybe I should! I currently have 18 of the 20 songs that they are listening to on my MP3 player as well! You can purchase their album on iTunes, but we have one of the songs available fore free on the interview page. Cheers! Cool that you have so much overlap on the playlist! If you head over to our website (http://www.belleboussole.com) and sign up for the mailing list, I’ll notify you about an upcoming remix which I just finished and will be putting up for free shortly.